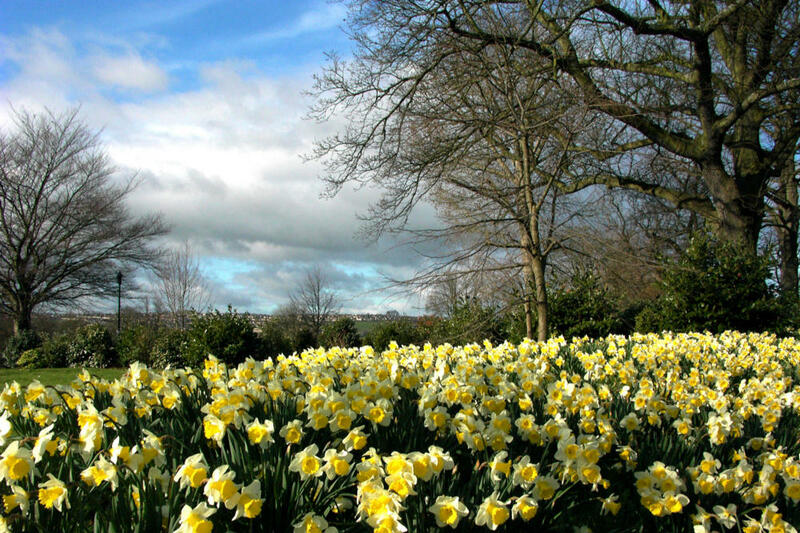 What does this image of a field of daffodils make you think of? Which feelings does it convey? What is Nature for you? I’m now going to introduce you to the great romantic poet from the Lake District William Wordsworth. Since most of you who haven’t been there, I’d like to start with a video documentary showing also the places where he was born, grew up and inspired his poetry. What should poetry be inspired by? If you wanna visit Wordsworth’s Cumbria and the places that inspired his poetry here’s a beautiful website of photography. And the 10 best photography locations of the Lake District. While surfing the net I also found a rap version of the same poem, an attempt to make a literary classic … more contemporary so to speak. How do you like it? Does it sound significant or like a parody to your ears? How does it make you feel? ? Be ready to discuss in class orally. I’m also embedding the other poem we read “The Rainbow” MY Heart Leaps Up so that you can listen to it at home. 4M RADIO FRANKENSTEIN: the Monster’s back! As a follow-up, in order to improve the oral skills, I decided to do a Podcast using the app Spreaker. So one morning we recorded their works in class 🙂 using my iPad. It was their first time and, for sure, since they are rather shy and reserved young women and men – at least in class am I right? 😉 -, they felt pretty embarrassed; nevertheless, they proved very cooperative, very committed and did a good job! Speaking while knowing of being recorded is not easy, nor comfortable and listening to our own voice & pronunciation is tough as we’re usually hypercritical and aim at perfection. Still, that’s good, as it will urge you to work harder to improve. Practice will make it perfect! Therefore … stay tuned! Here’s their podcasts from RADIO FRANKENSTEIN! Please leave a comment on the activity, what you liked, disliked and advice on how to improve it 🙂 Thanks.